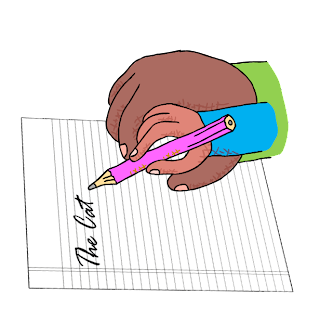 I am always excited about teaching my students handwriting, more so cursive handwriting. To me, it is one of the most important skills that students must acquire, despite the trend today of promoting keyboarding and other tech-based literacy learning. I believe that a child's handwriting can show so much, including fears, angers and frustrations. Well, that's my belief. 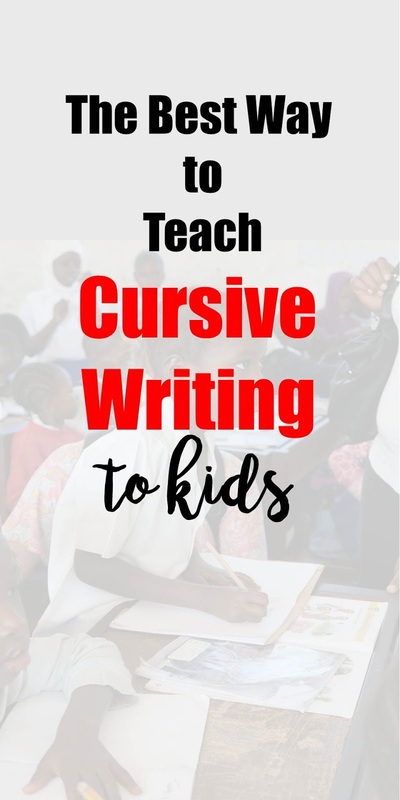 Anyway, for the past four years I have been using an approach that I found online that has been very successful in terms of getting my students to learn and love cursive writing. As such I found it fitting today to give you a little idea of what it is all about. 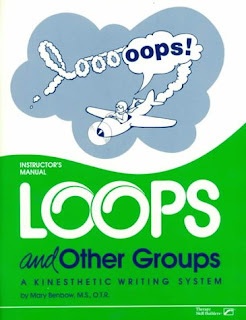 The Loops and Other Groups Writing System is a kinesthetic approach to the teaching of cursive writing that was developed by Mary D. Benbow. This system uses the similarity of formation or movement patterns of both lower-case and upper-case letters as its base. 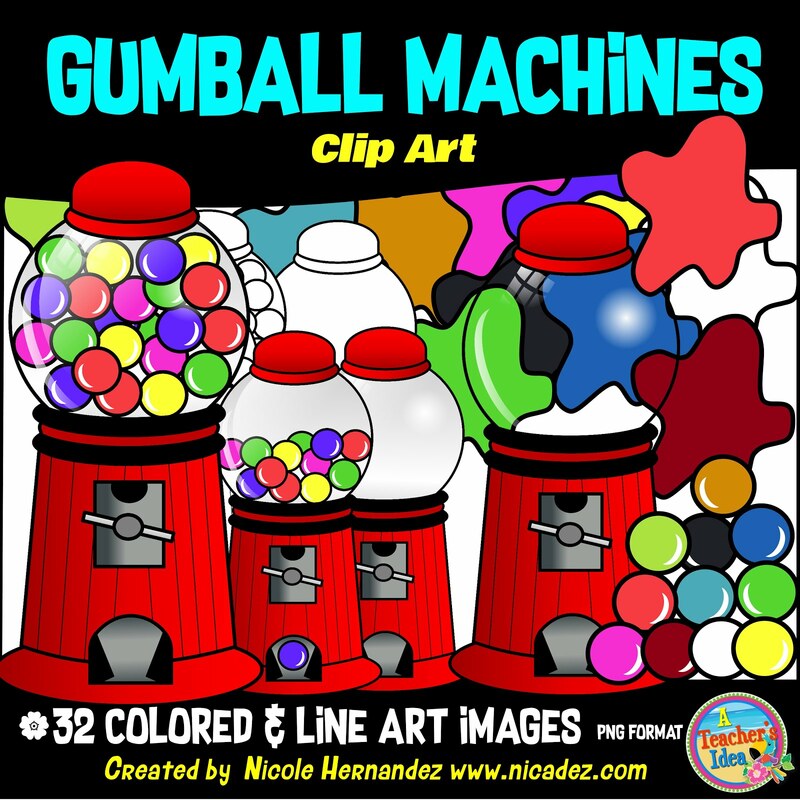 The entire system is a bit pricey so I recommend it as a great investment for schools. However, with only the basic knowledge of these letter groups I assure you, it makes learning cursive handwriting fun! I have found that teaching the letters in these groups brings fantastic writing results! Below are images from the web. 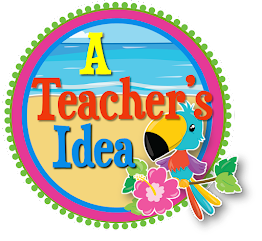 Click HERE for sample ideas from Mrs Brott's.